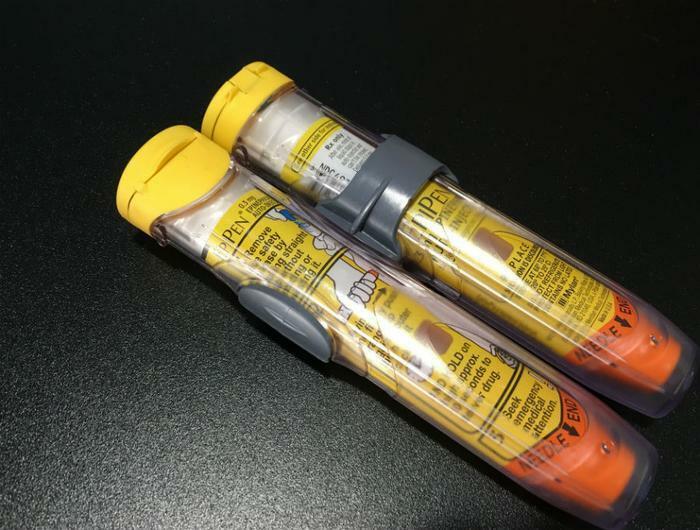 A government report finds that EpiPen manufacturer Mylan NV may have overcharged U.S. taxpayers more than $1.2 billion over the last decade by misclassifying the allergy rescue device as a generic rather than a brand-name product, echoing a claim made by some lawmakers last October. The latest estimate comes from the Department of Health and Human Services’ Office of the Inspector General, which said that by misclassifying the auto-injection device, Mylan effectively shortchanged the Medicaid program. Under Medicaid, makers of brand-name drugs must provide deep discounts on their products. In October, Mylan said it reached a settlement with the U.S. to pay $465 million for misclassifying the drug as a generic product, which doesn’t require the same discounts. Sen. Charles Grassley (R-Ia.) has said the October settlement was too small. "The fact that the EpiPen overpayment is so much more than anyone discussed publicly should worry every taxpayer," Grassley said in a statement. "Mylan and the Obama Administration reportedly were close to settling the overpayment for much less than $1.27 billion. CMS recently provided records to the Committee that show Mylan was made aware of the misclassification years ago but did nothing." Grassley charged that "Mylan overcharged the taxpayers for years with the knowledge EpiPen was misclassified, and the previous administration was willing to let the company off the hook."